BBC - Members of Parliament in Somalia have voted to reject a controversial deal involving the port of Berbera in Somaliland. The authorities in the self-declared republic of Somaliland recently entered an agreement to manage the port with a Dubai-based company, as well as the government of landlocked Ethiopia. Somalia has asked the Arab League to annul the deal arguing that it violates the unity and constitution of the country. 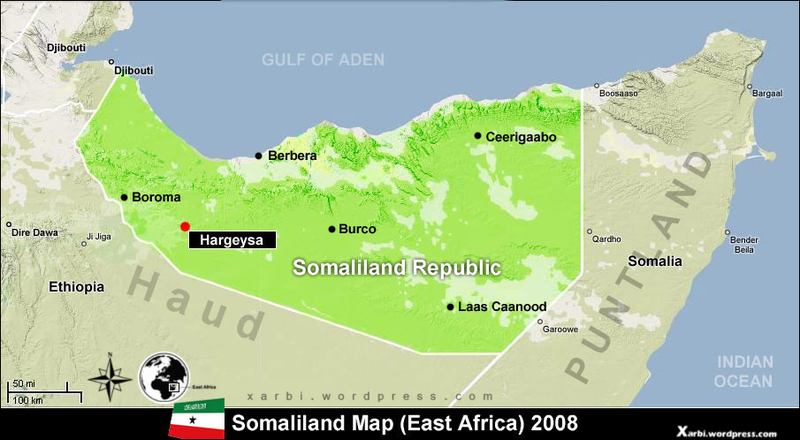 Somaliland is not recognised internationally and the controversy threatens to sour its relationship with Somalia. Last year Somaliland MPs agreed to allow the United Arab Emirates (UAE) to set up a military base in the port of Berbera to help its fight against Houthi rebels in Yemen.